Comfort and isolation in solid log Scandinavian splendour. 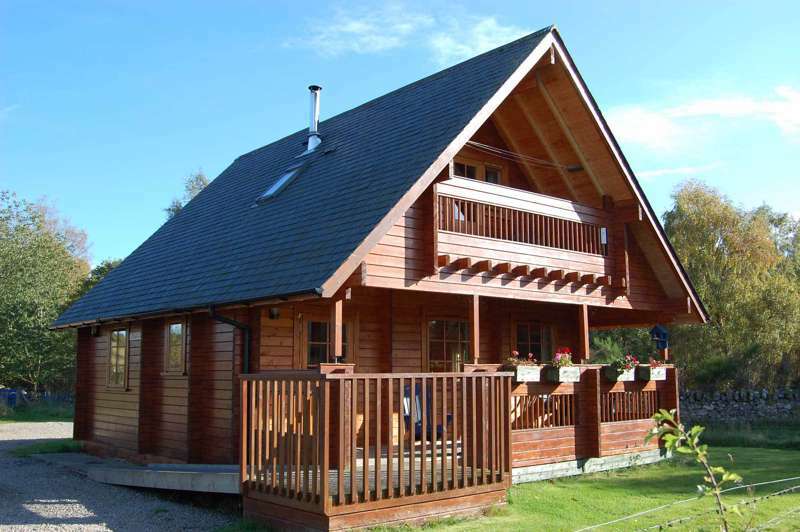 If you're looking for a Highland holiday with a difference, then Big Sky Lodges may be just what you're after – six Scandinavian-style, solid pine log cabins set in glorious countryside across the water from Inverness. They're called 'Big Sky' for a reason. Situated on the so-called Black Isle between the Cromarty and Beauly Firths, this isn't classic mountainous Highland territory as such, but rich, crofting land, known for its exceptionally mild climate and a landscape of rolling, forested hills and meadows where the views stretch as far as the eye can see. The lodges are set on their own 17 acres of this unspoilt paradise; some have balconies, where you can enjoy midge-free mild evenings or enjoy your breakfast each morning while watching the numerous red kites catch their own. The lodges themselves are things of beauty in their own right, pretty much wood throughout –sustainable Finnish pine – so very eco-friendly, and exceptionally comfy – perfect bases for both interacting with the nature outside or hunkering down when the weather is poor. Each has a wood-burning stove and three double or twin bedrooms, two or sometimes three bathrooms and a large living area and fitted kitchen. They have central heating, dishwasher, washing machine, flatscreen TV and DVD, and free wifi, as well as books, DVDs and stuff for rainy days. Stays include bed linens and towels and posh toiletries. Proprietor Ailsa is on hand to tend to all your needs and requests, and the lodges are dog-friendly – just as well, as it would be a sin to do the walks in the nearby woods without a hound in tow. If you want to explore further afield, the Black Isle itself is worth investigating – Cromarty is a pleasant town and nearby Chanonry Point is a popular place to spot dolphins. 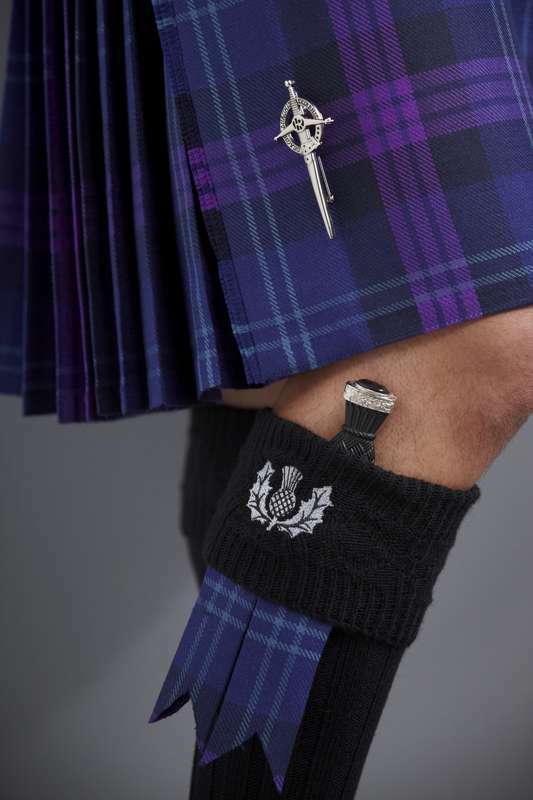 Plus you're just a short drive from Loch Ness in one direction, Speyside and Aviemore in another, and the pleasant towns and countryside around the Dornoch Firth to the north. 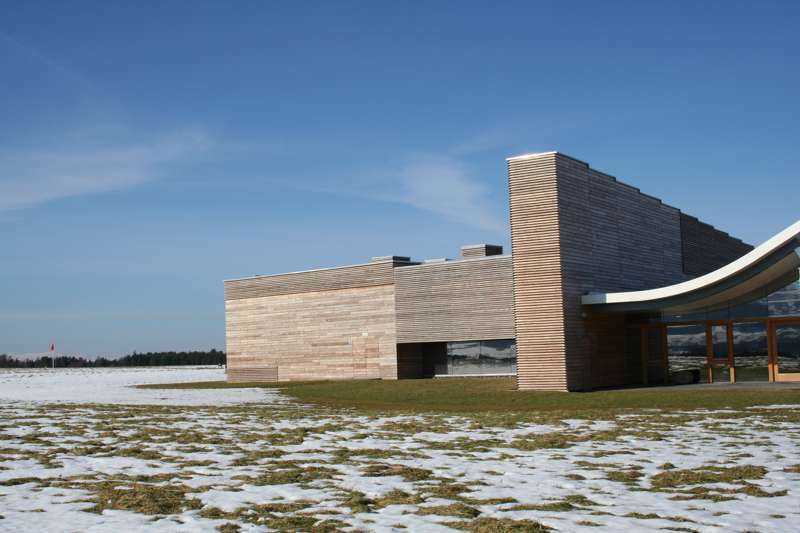 Big Sky Lodges is a family business consisting of six luxury Scandinavian lodges on our croft on the beautiful Black Isle. Set on 17 acres of traditional highland croft land grazed by horses and our famous Highland cattle. 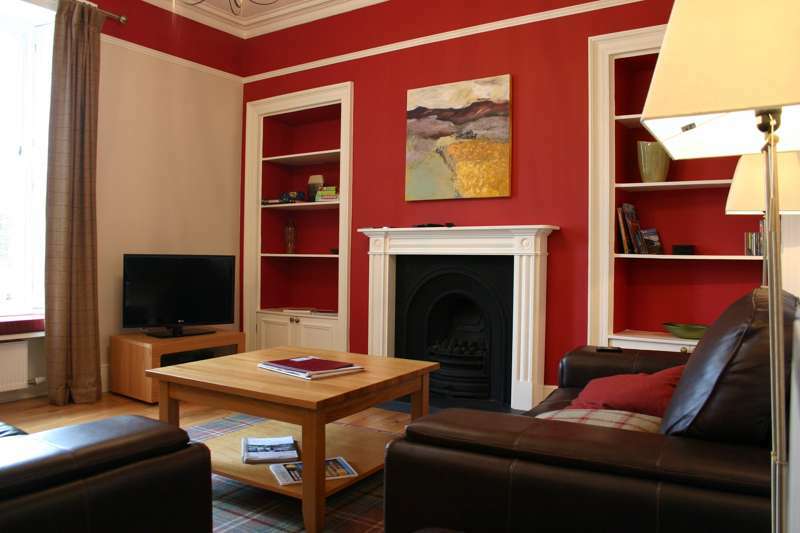 Just ten miles from Inverness, Big Sky is the perfect base to explore the Black Isle and the whole of the Highlands. Each Lodge is unique with lots of colourful and quirky details. Handmade furniture, original art work and a cosy woodburning stove (Free firewood!) make each of our lodges the perfect place to relax and get away from the world. All our lodges sleep up to six guests in three bedrooms with two or three bathrooms. Each Lodge has a fully fitted kitchen and spacious open plan living and dining area, central heating and free wifi. Cots and highchairs available on request for your little ones. Most of our lodges are pet friendly and we allow one dog per lodge for a small extra charge. After a hard day exploring it's time to relax on the veranda and watch our coos munching away and the Red Kites swooping. Or take a stroll in our lovely woodland and maybe catch sight of Roe deer or red squirrels. 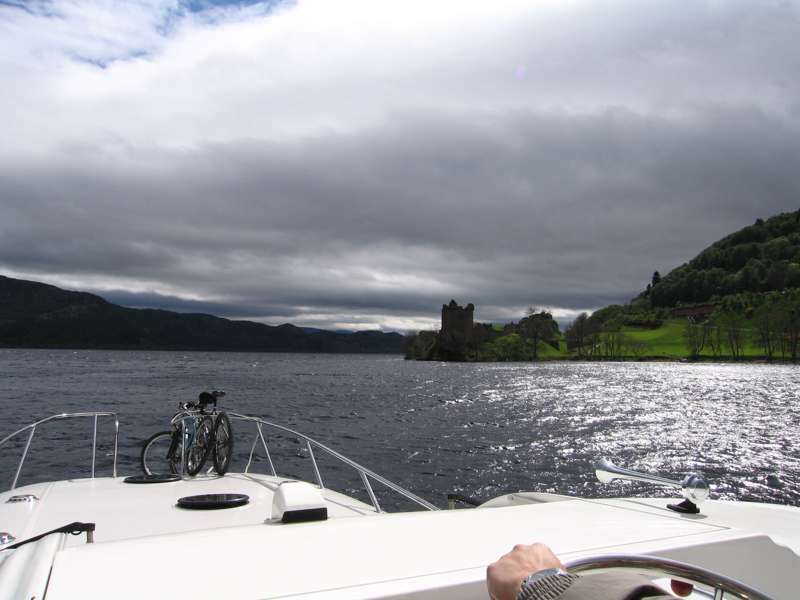 Our lodges are in a great location for visiting all the local attractions in Inverness, Loch Ness, Aviemore and the Black Isle. 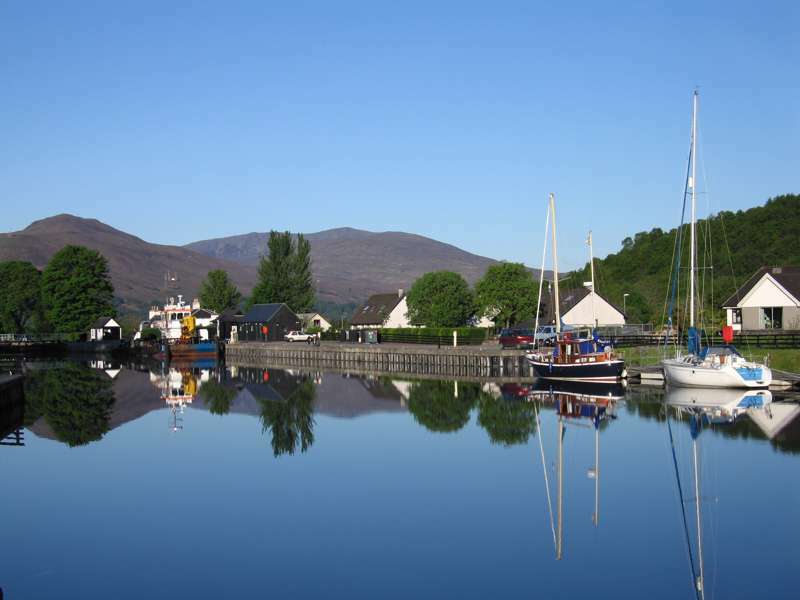 The pretty village of Beauly is not far for local shops and cafes or why not try the Allangrange Arms in Munlochy or the Anderson in Fortrose for award winning pub food. Follow the the A9 past Inverness for about 7 miles until you come to Tore roundabout. Take the second exit, signposted Dingwall (don't follow the first exit, signposted Muir of Ord! ), and continue up the hill for about a mile and a half until you see a sign marked Wellhouse and Drynie Park.Turn left here and continue for about a mile along a single track road and you're there. No. 41 may just be the best place to stay in Inverness.